On sale now! This vehicle was originally listed at $24594. We've marked it down to $22592. You save $2002. The Ford Expedition is a full-size SUV with real Ford Truck toughness and dependability. This 2013 Ford Expedition is for sale today in 100 Mile House. Whether it's getting the kids to school or going on a weekend adventure, the Ford Expedition is a jack of all trades. It's one of the only SUVs that can carry up to eight people plus their cargo while towing a boat without skipping a beat. Four-wheel drive is standard on all models so this SUV can take you anywhere. If you need an SUV that does it all, check out this Ford Expedition! This SUV has 182829 kms. It's black in colour and is completely accident free based on the CARFAX Report. It has a 6 speed auto transmission and is powered by a 310HP 5.4L 8 Cylinder Engine. 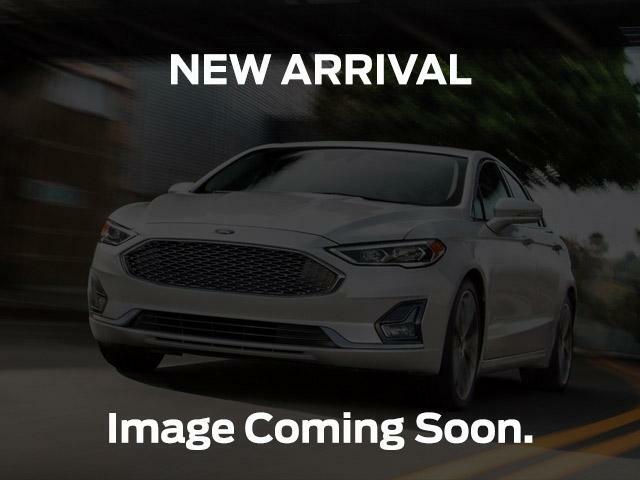 This vehicle has been upgraded with the following features: Sunroof, Leather Seats, Cooled Seats, Bluetooth, Heated Seats, Premium Sound Package, Power Tailgate. To view the original window sticker for this vehicle view this http://www.windowsticker.forddirect.com/windowsticker.pdf?vin=1FMJU2A55DEF25204.